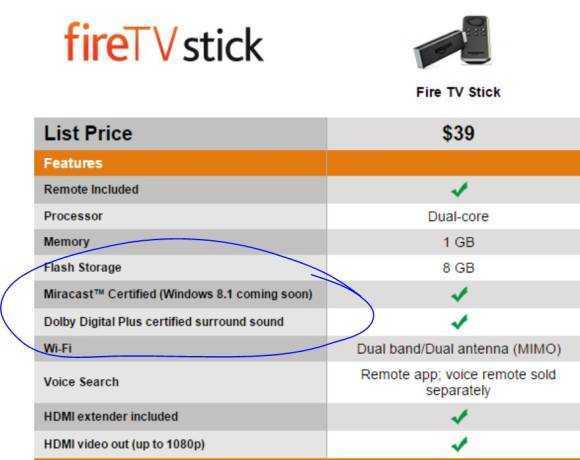 Tag Archive | "fire tv"
The Amazon Fire TV stick was looking like the best Miracast option for Windows 8 PCs; A real no-brainer. The problem is that it isn’t working. Owners are reporting that it’s showing up as a remote display on Windows 8.1 but no-one is reporting a successful connection. Does this mean it’s a no-go? Fortunately not because Amazon have recently indicated that Windows 8.1 support is coming soon. 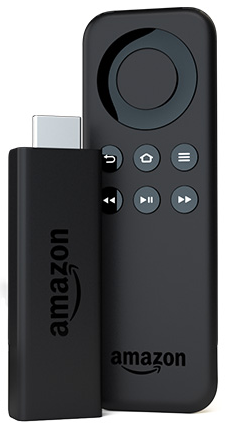 Update: I’ve reviewed the Fire TV Stick now and put a focus on testing Miracast. 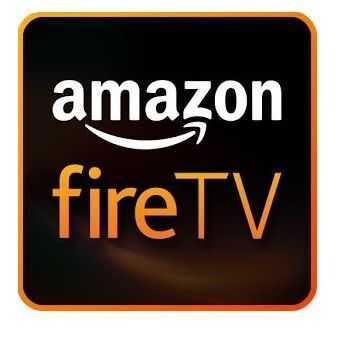 Quite how long we’ll have to wait for Miracast on Windows 8.1 with Amazon FireTV sticks is another question but at least Amazon is on the case and have committed to doing something. Keep your eyes on the product page, this forum thread and firmware updates. Note that Miracast isn’t he same as WiDi although a WiDi compatible device works with a Miracast receiver. WiDi has more features than Miracast and is now up to version 5.1 with 4K support. I’m not aware of any products that have it yet. Every Windows 8 tablet I’ve tried recently supports Miracast but I rarely use it because it’s never plugged into my TV. I’ve thought about getting a cheap stick I can leave in the living room TV but never really got round to it. Now that the $39 Amazon Fire TV stick has been announced though I think the solution will be a no-brainer.